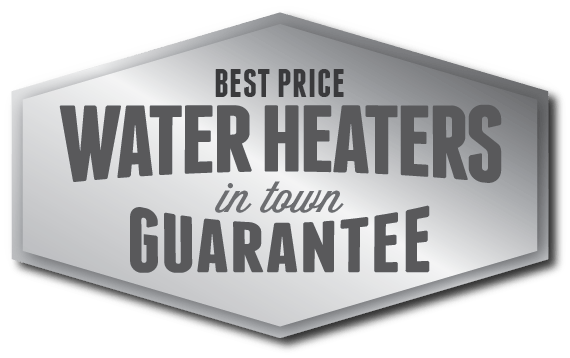 Water Heater Repair & Replacement, Raleigh NC - Poole's Plumbing, Inc. 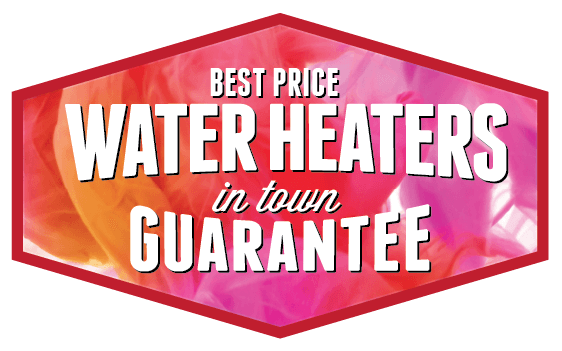 When your water heater breaks or needs to be replaced, we have the skills and experience required to effectively install or repair it. 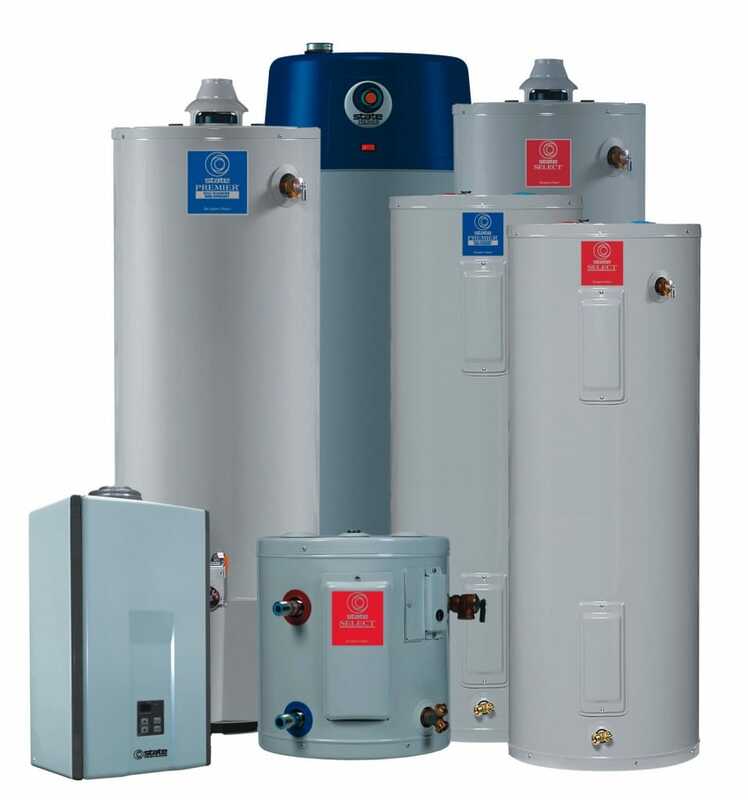 We know that water heaters are a significant investment, and we handle them with care. 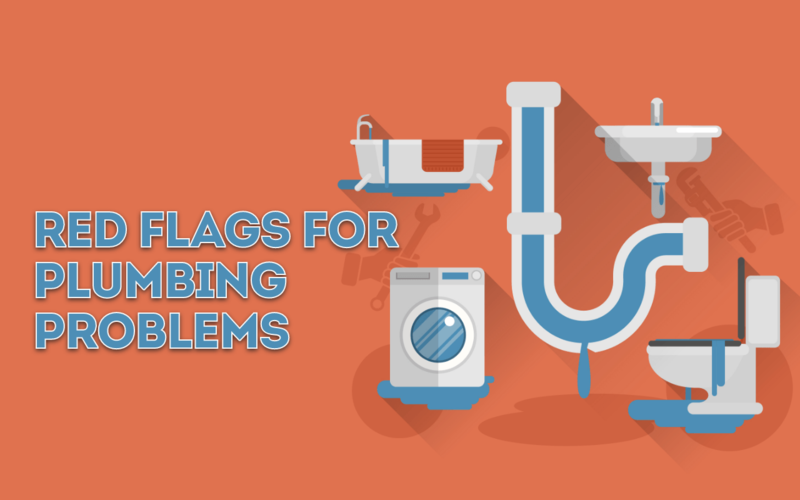 If you’re stuck without hot water, call Poole’s plumbing for quick and easy service. We will have your home back to normal in no time! We would love to help you make an informed decision and determine the best fit for your home. Feel free to call us to discuss your options and get professional advice. We can provide you with a free estimate to install a new tankless water heater or provide a quote over the phone for all storage tank heaters to minimize costs and save time. Let Poole’s Plumbing handle all your plumbing needs, so you can get back to the more important things in life. 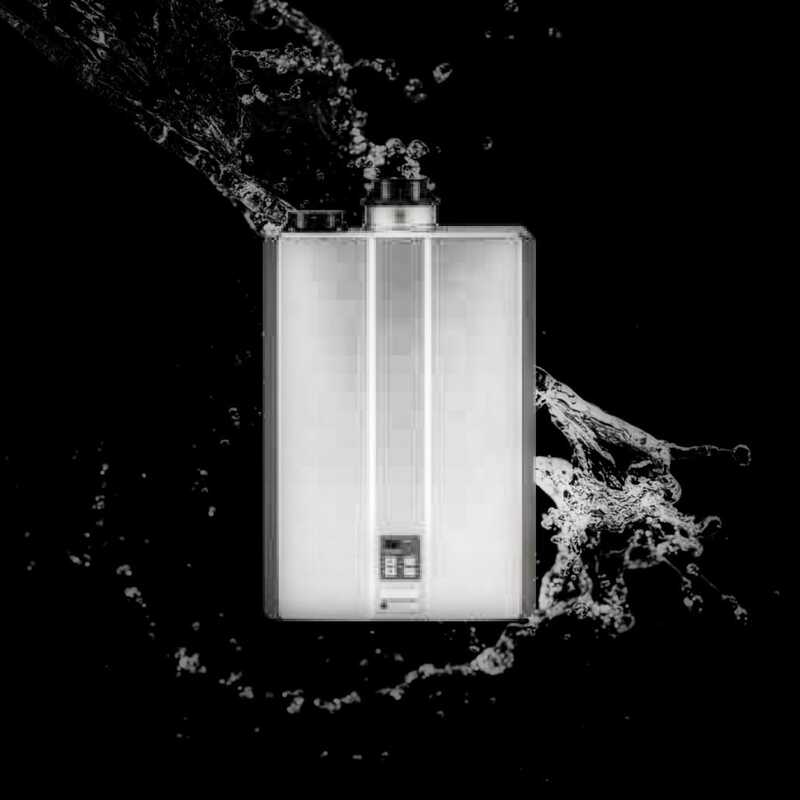 From tankless water heaters, to Gas or Electric we can help you make the right choices to fit your family’s needs.